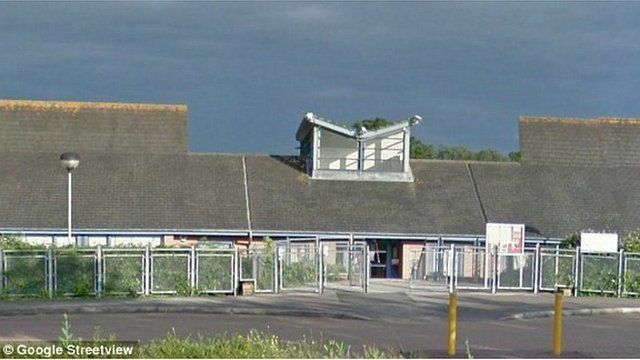 A school in Milton Keynes in is planning to fine parents of pupils who are constantly late. The head teacher has said the school will enforce a £60 penalty if pupils are late 10 times in one term. But is fining parents the answer? BBC Breakfast asked some parents their views .